This entry was posted in Uncategorized and tagged Kate Campbell, Levitt AMP Cleveland on October 18, 2016 by Nicole McGaffey. This entry was posted in Levitt AMP, News and tagged Levitt AMP Asbury Park, Levitt AMP Carson City, Levitt AMP Charlottesville, Levitt AMP Cleveland, Levitt AMP Denison, Levitt AMP Frederick, Levitt AMP Greensboro, Levitt AMP Jacksonville, Levitt AMP Middlesboro, Levitt AMP Midvale, Levitt AMP New Albany, Levitt AMP North Adams, Levitt AMP Sheboygan, Levitt AMP Trenton, Levitt AMP Utica on January 5, 2016 by Nicole McGaffey. #musicmoves the Delta Arts Alliance School of Dance! The movement is strong with these youngters! @levittcleveland, thanks for sharing this fun pic of the Delta Arts Alliance School of Dance doing what they do best! The final show of the 2015 Levitt AMP Cleveland Music Series kicked off with lively performances by Danza Locke’s Hip-Hop I and Hip-Hop II classes—their first of the 2015-16 season. 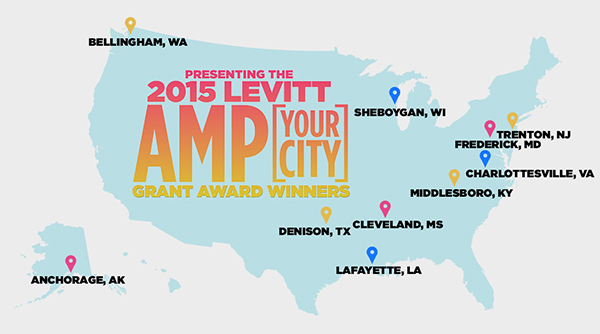 So many of the 2015 Levitt AMP grantees have gone above and beyond a 10-artist lineup, and used their stages as platforms to showcase local talent prior to Levitt AMP headlining acts. This is a perfect example of the way thoughtful programming can transform a space into a hub for community life. 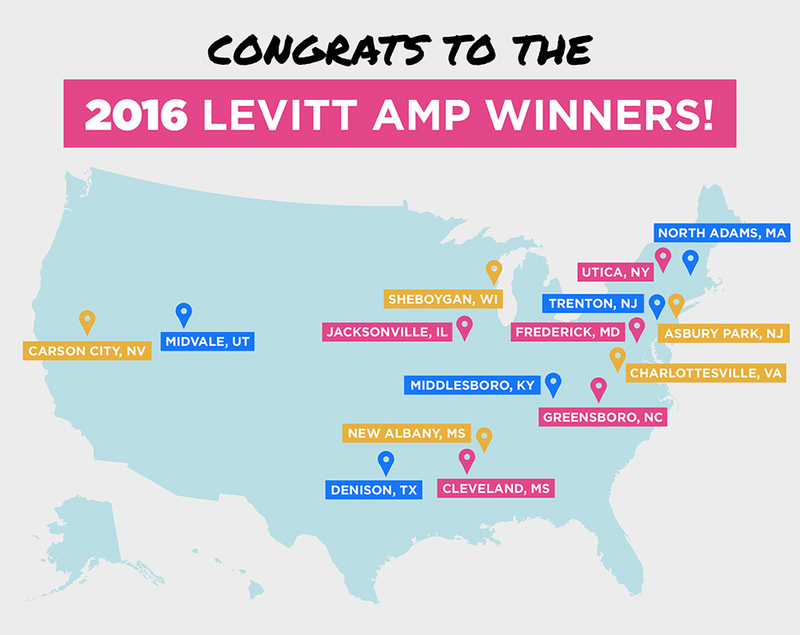 Although the 2015 Levitt AMP Music Series is coming to a close, we hope the music continues to move you and your communities! There’s only one week left to share your Levitt concert pics on Twitter and Instagram with #musicmoves for your chance to win a $100 iTunes gift card—image submissions will be accepted through October 31! See the #musicmoves September winner. 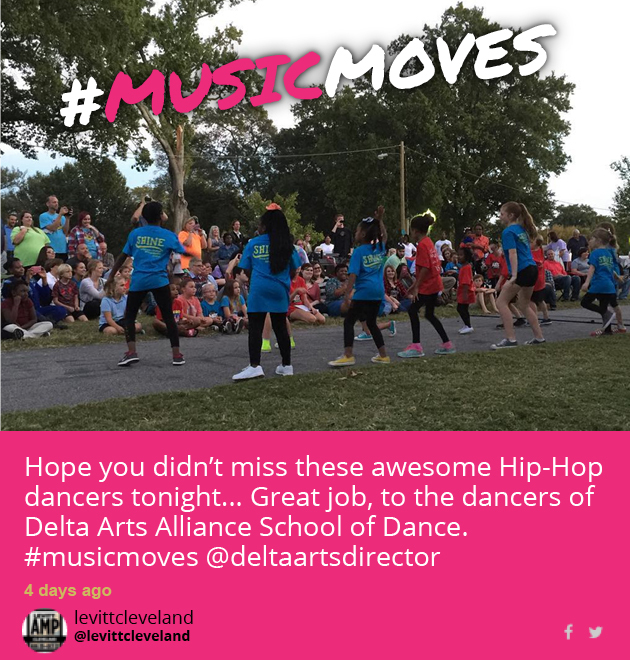 This entry was posted in #musicmoves and tagged Delta Arts Alliance School of Dance, Levitt AMP Cleveland on October 26, 2015 by Nicole McGaffey. Hold onto your hats—tomorrow night Cleveland, Miss. will be hit by a whirlwind of country, folk and soul when The Memphis Dawls take the Levitt AMP Cleveland stage. Hailing from Memphis, Tenn., these contemporary folk sweethearts made their Levitt debut last year in their hometown with a memorable performance at Levitt Shell. 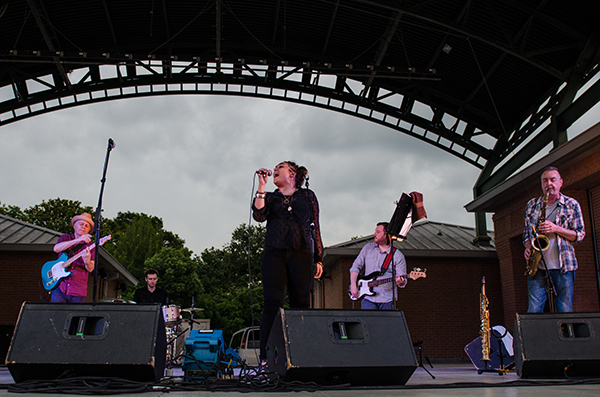 This entry was posted in Spotlight Series and tagged Levitt AMP Cleveland, Levitt Shell, The Memphis Dawls on October 14, 2015 by Nicole McGaffey. Growing up with GRAMMY-winning zydeco artist Terrance Simien as her father, Marcella René Simien always knew she wanted to be on stage. By the age of 14, she was performing and touring with her father’s band, appearing at the New Orleans Jazz and Heritage Festival, Festival International de Louisiane and the Legendary Rhythm & Blues Cruise, among others. Marcella and Her Lovers performing at the Levitt AMP Lafayette Music Series. Photo by Sara Virginia Yongue. This entry was posted in Concerts, Levitt Artists, Spotlight Series and tagged Levitt AMP Cleveland, Levitt AMP Lafayette, Levitt Shell, Marcella and Her Lovers, Terrance Simien, Terrance Simien & The Zydeco Experience on September 9, 2015 by Katie Huang. With the first Levitt AMP Music Series launching soon, we’re thrilled to announce our new Levitt AMP website, your destination for all things Levitt AMP—from concert schedules to artist biographies to information about the unique places where each concert series will take place. This entry was posted in Arts Access, Levitt AMP, Placemaking, The Levitt Effect and tagged Levitt AMP Anchorage, Levitt AMP Bellingham, Levitt AMP Charlottesville, Levitt AMP Cleveland, Levitt AMP Denison, Levitt AMP Frederick, Levitt AMP Grant Awards, Levitt AMP Lafayette, Levitt AMP Middlesboro, Levitt AMP Music Series, Levitt AMP Sheboygan, Levitt AMP Trenton on April 16, 2015 by Nicole McGaffey.